There are no direct flights to Brisbane from London due to the distance covered. Instead, most flights stop in Singapore, Dubai, Abu Dabi or Shanghai. The fastest one-stop flight available takes 22 hours and 50 minutes of travel time whereas other flights can easily reach the 25-hour mark. Singapore Airlines’ business class offering is ranked as one of the best available. They have fantastic dining options, spacious seating arrangements, and great international lounges. Flights land at Brisbane Airport near the city of Brisbane itself. Once your business class flights to Brisbane land, head to the northern end of the international terminal at Brisbane’s airport and you’ll see the sheltered taxi rank outside and to your left. Two companies operate in the airport, Black & White Cabs and Yellow Cabs. You can expect to pay around £30 for the 20-minute drive into the city (allow for extra travel time during rush hour). If arriving during rush hour, take the convenient and fast Airtrain into the city. The station can be found on Level 3 in the International terminal and you can find operation times on the official website. Uber pickups and other ride shares are available from the airport. Pick up location is on the south side of level 2 in the International Terminal (towards the city). Why not compliment your business class flights to Brisbane with a stay at the Emporium Hotel. Opening back in 2007, it quickly became Brisbane’s first boutique hotel and has since gone on to receive a plethora of awards, nationally, locally and internationally. A stay here is a true immersion in luxury living. The Stamford Plaza Brisbane Hotel is in a great location for travellers on business, with the Botanic Gardens and Brisbane River easily accessible on foot. Rooms boast spectacular night time views of the Brisbane River and twinkling city lights. Brisbane is a city made for walking and healthy outdoor activities. Make sure you bring comfortable clothes and ample sunblock! Queen Street Mall – Get your shopping done in style at boutiques, high-end fashion stores, and various shopping arcades. The Lone Pine Koala Sanctuary – Go to the worlds first and biggest Koala sanctuary where you can see these adorable furry creatures. 35% of our customers ranked a specific experience as the number one item on their bucket list. So, if you are feeling a little daring, why not combine your business class flights to Brisbane with a once in a lifetime experience? 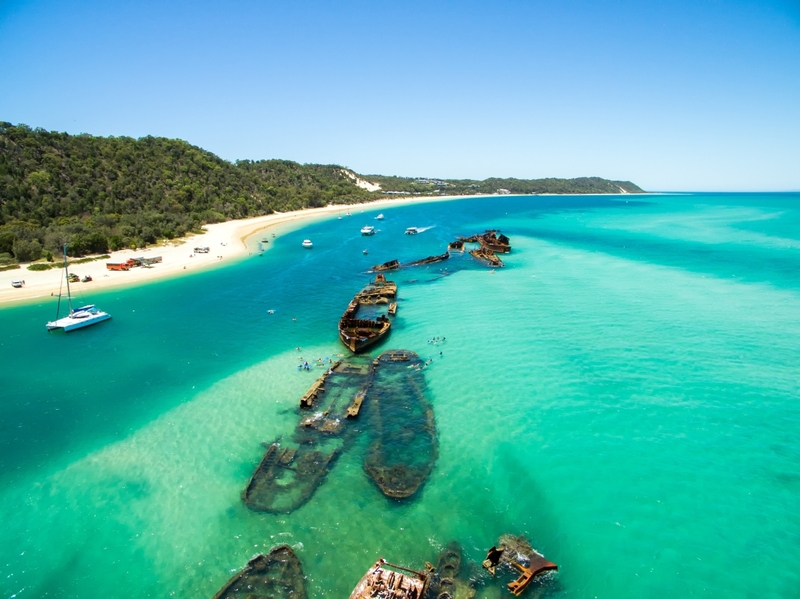 Sea and Sailing – Go night kayaking and visit the mysterious Tangalooma Wrecks. Summit– 90 minutes away from the city, you’ll find a landscape of volcanic peaks to climb at Moogerah Peaks National Park. British citizens need a visa to enter Australia. You can easily get an eVisa online from The Department of Immigration and Border Protection or from your travel agent. 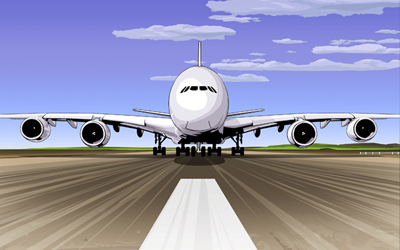 On arrival, you will need to show evidence of funds to support yourself or proof of onward travel. The best time to visit Brisbane is from April to May. School holidays are over, temperatures are warm but not too hot, and most days are fine and sunny. It’s best to avoid the summer highs from December to February as you can expect thunderstorms, heavy flashes of rain, and temperatures reaching 40 degrees Celcius. To get the best cheap Business Class flights to Brisbane, simply complete the form on this page or call 0044 207 255 1234 to speak with one of SkyClub’s fast and friendly experts. We will find you special, discounted fares that are not available online. So, by the time you take your business class flights to Brisbane, you’ll feel happy knowing that you’ve paid less than the people seated nearest to you! Have a great trip and – if you want to save money – please book with SkyClub.